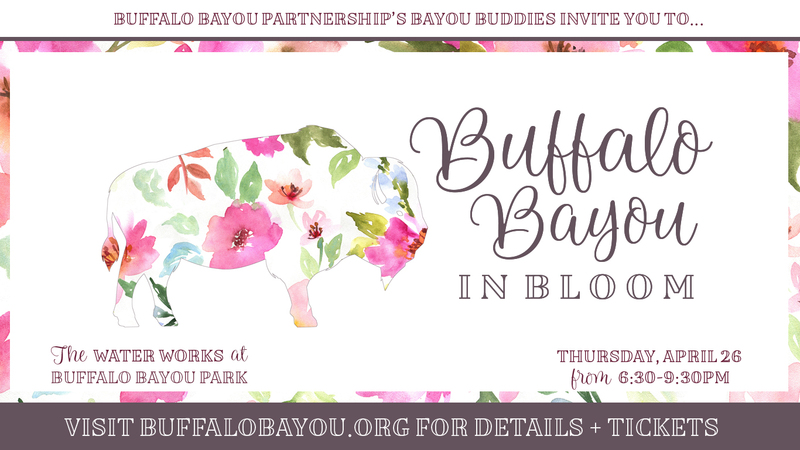 Help us keep Buffalo Bayou blooming! 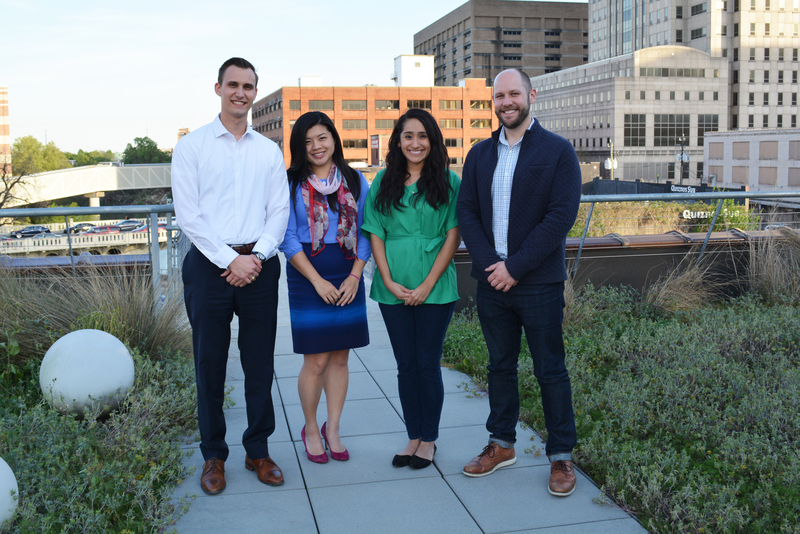 You’re invited to join our young professionals, Bayou Buddies, to celebrate springtime at an event featuring live music, light bites and libations at Buffalo Bayou Park! 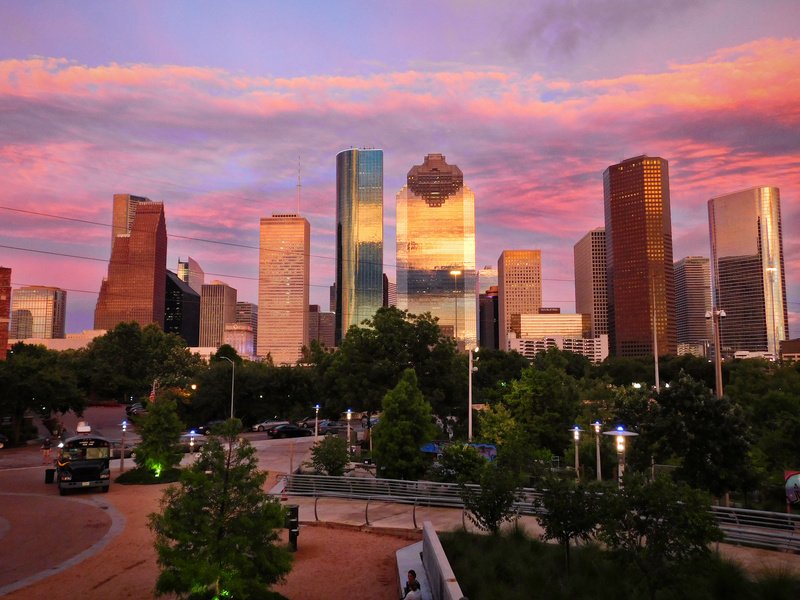 Enjoy spectacular downtown views while supporting Buffalo Bayou Partnership’s mission to restore and revitalize Buffalo Bayou! 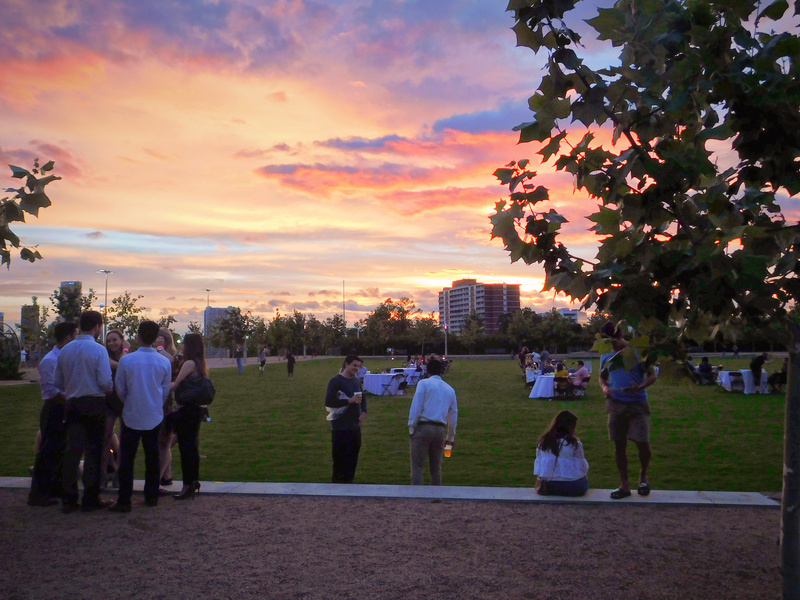 Guests will also have a chance to tour the historic Buffalo Bayou Park Cistern and bid on great silent auction packages for culinary, cultural and recreational experiences. A limited number of tickets will also be available at the door ($50 for non-members and $40 for members). Interested in donating silent auction items? Fill out the form here and email back to jmcfall@buffalobayou.org. Become a sponsor! See all levels and benefits here. 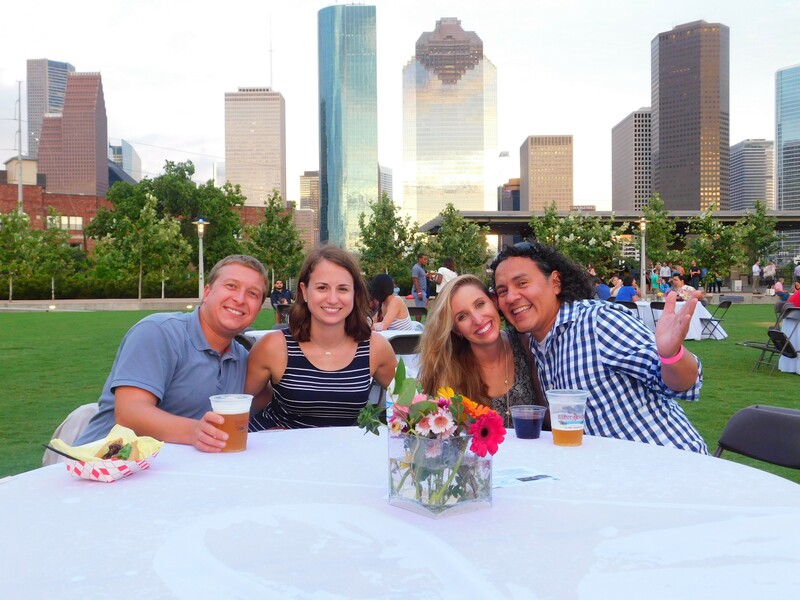 Join our young professional’s group, Bayou Buddies, and save on your ticket! Advanced ticket sales are closed. Tickets available at the door! 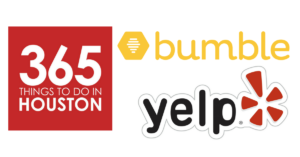 Thank you to the 2018 Buffalo Bayou in Bloom Sponsors!